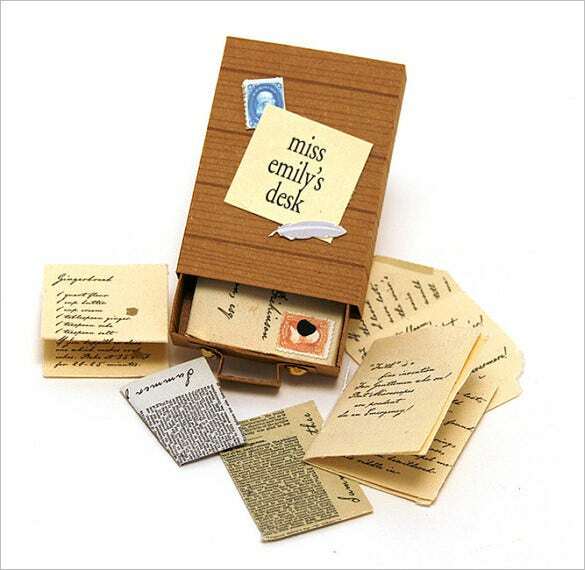 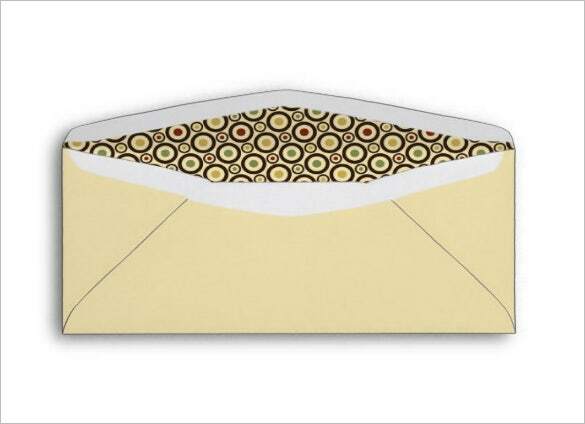 Are you about to send a letter by post and looking for the right envelope size? 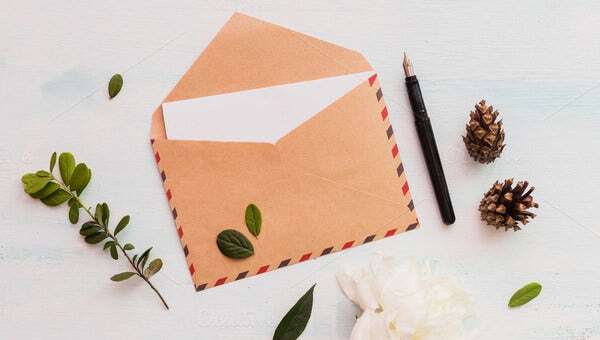 Well, the A2 size envelope is the most common choice for letter writers. 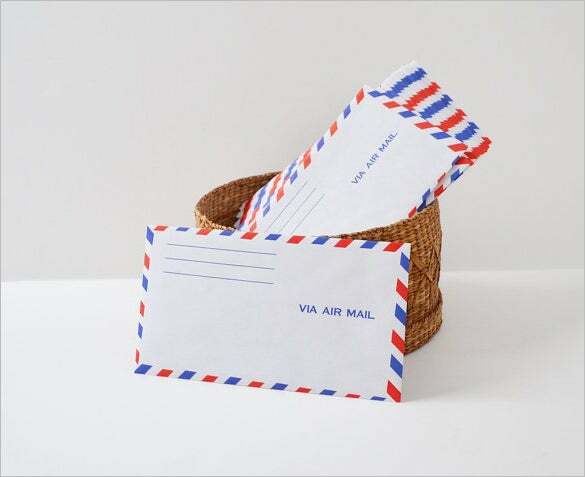 A letter is usually folded in 4 halves, the perfect size accommodated by an A2 envelope. 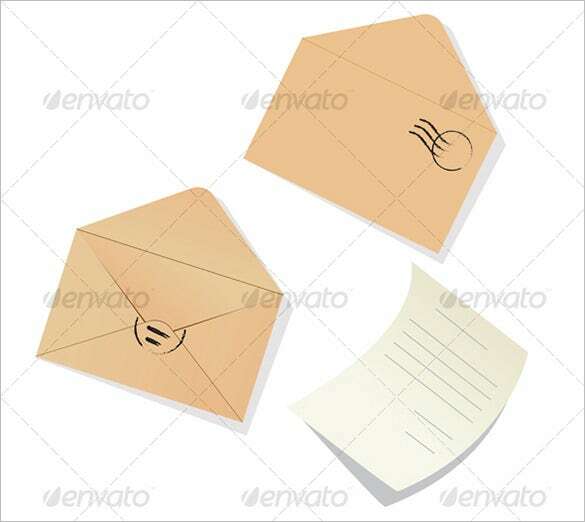 An A2 Envelope Template will be handy for you here with its ready made envelope outline. 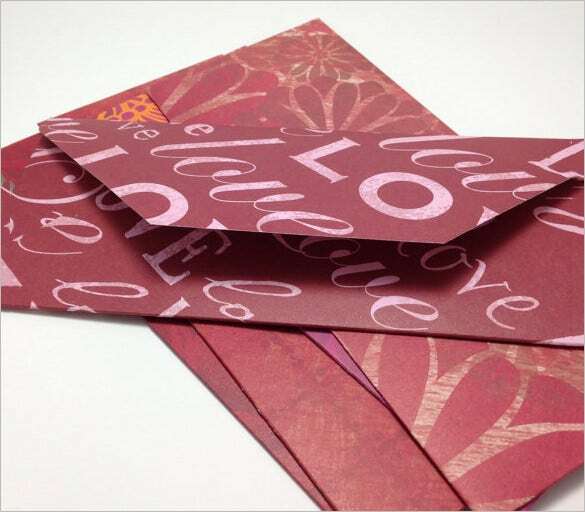 This beautiful letter envelope template sample has a very simple yet dignified look with red and purple stripe all over the envelope on the borders. 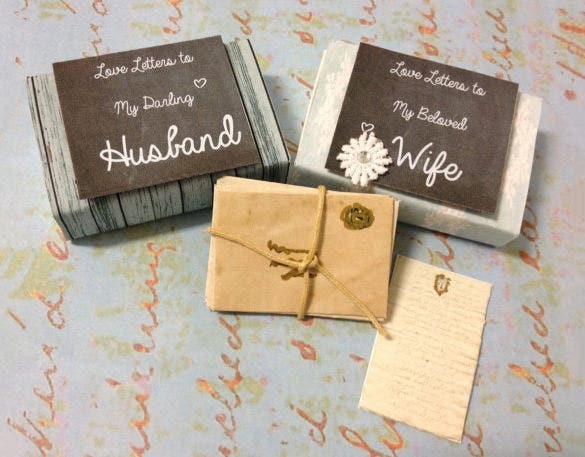 You can even decorate it with fresh or dried flowers and leaves to give it a delicate elegant touch. 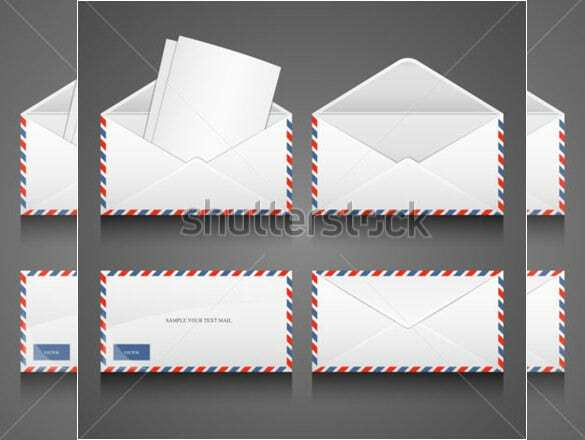 This basic collection of letter envelope template is very suitable for any formal occasion and has a touch of simple yet elegant look with red and blue strips on the borders. 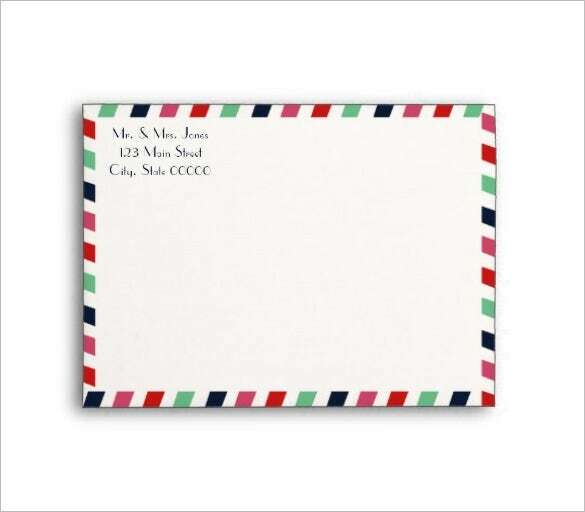 This mail letter envelope template is a perfect example of very fundamental envelope design with white base, address lines on top left corner of the back of the envelope and on the right side ‘via air mail’ is scribed on it. 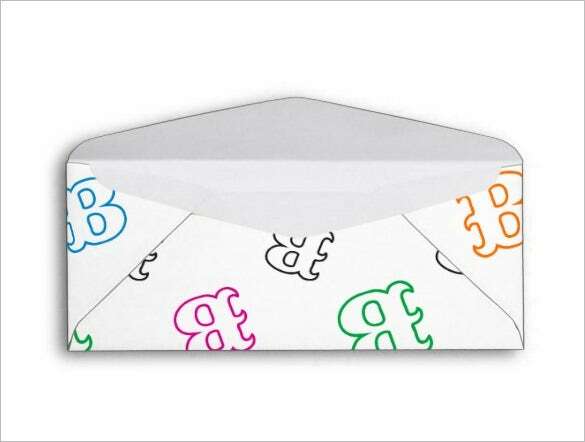 This printable sample kid’s letter envelope template has a standard look suitable for birthday parties or other such occasions. 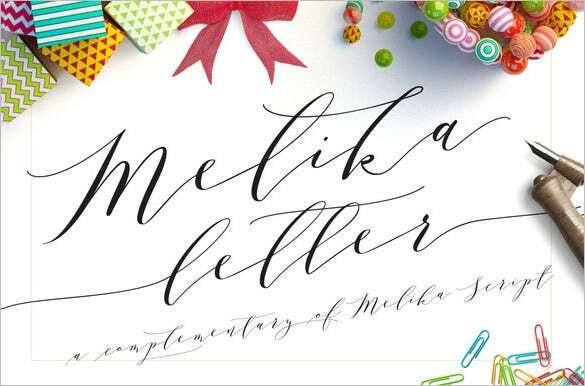 It has a white base and letters printed on it with different colors in capital. 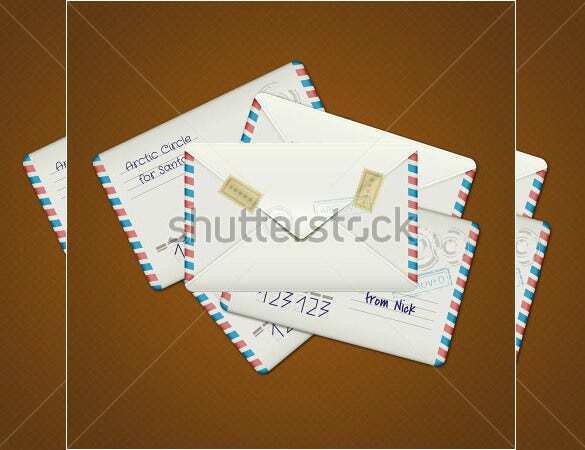 This open letter envelope template is available in the most commonly used printable format, which is Vector EPS. 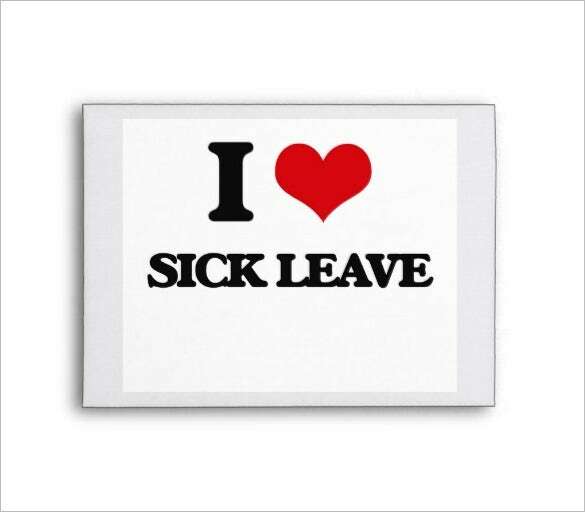 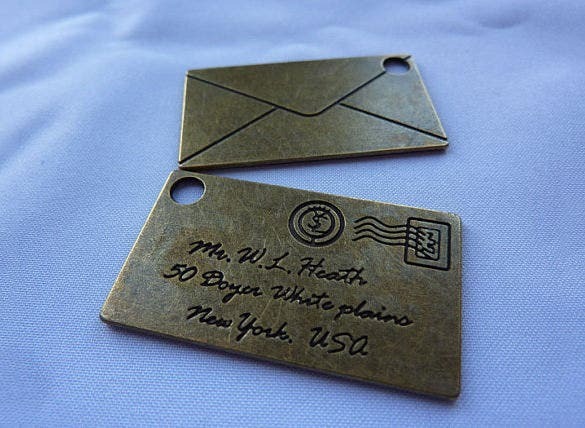 It is available in different colors and has very simple and neat design. 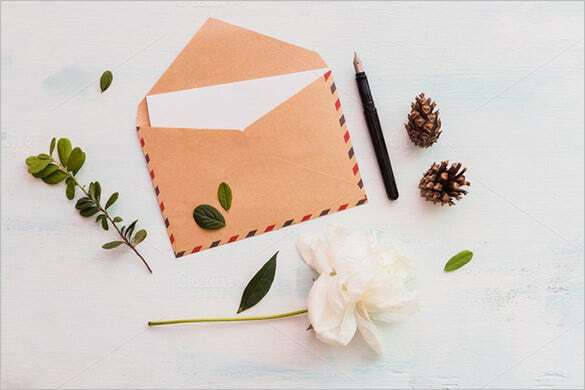 However, when it comes to business letter, Envelop Templates, the most used size for letter envelope format is #10. 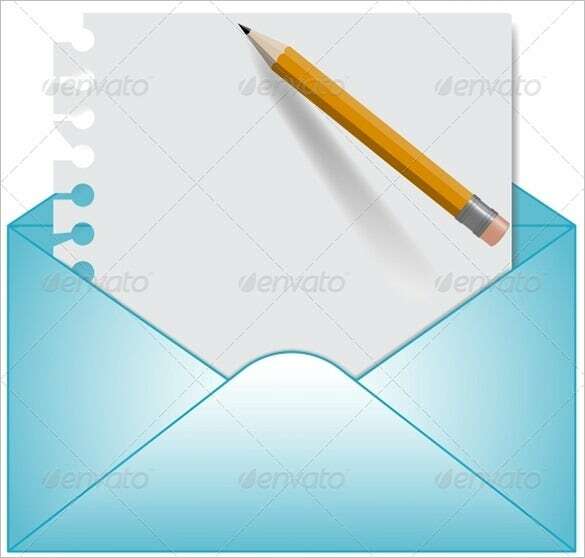 The business letters need an elongated cover and hence the big size- the #10 letter envelope is 6 x 9 1/2″ in size.